Sometimes the work week can be tough, and we need a little more pick-me-up than the standard 7pm cut-off happy hour. 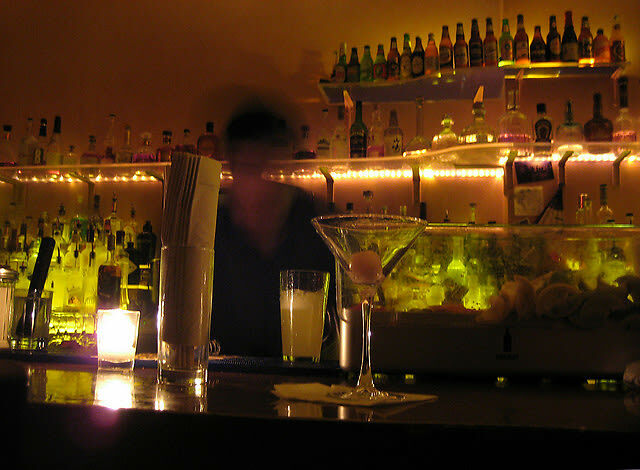 We've compiled a list of 8 bars to check out that keep the cheap drinks and parties going late. Whether you're looking to end the party at midnight or stay out until 3am, these bars offer a wide variety of drink specials for your night out.